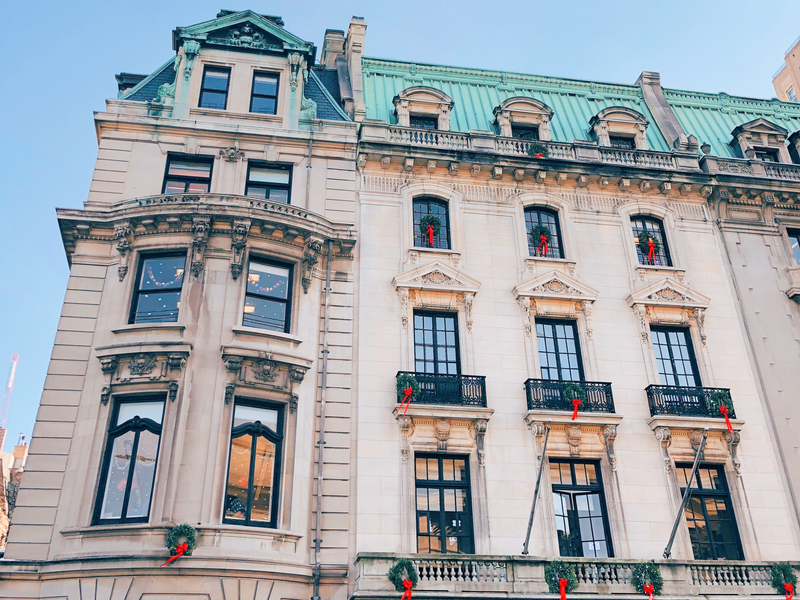 Christmas time is the most popular season to visit New York, and for good reason! I don’t know if there is anywhere in the world more festive than NYC between Thanksgiving and New Years. "Don't you love New York in the fall? It makes me want to buy school supplies. I would send you a bouquet of newly sharpened pencils if I knew your name and address." New York City in the fall. Period. This is a sentence that says a million things even though it is in fact...a fragment. Because there is no place like NYC in autumn, it is perfection. After our two week trip to Greece, like most places you take a holiday to, you learn a lot about traveling there. Leading up to the trip I did a lot of research and preparing (this is half the fun for me! ), but nothing compares to experiencing a new place first hand. 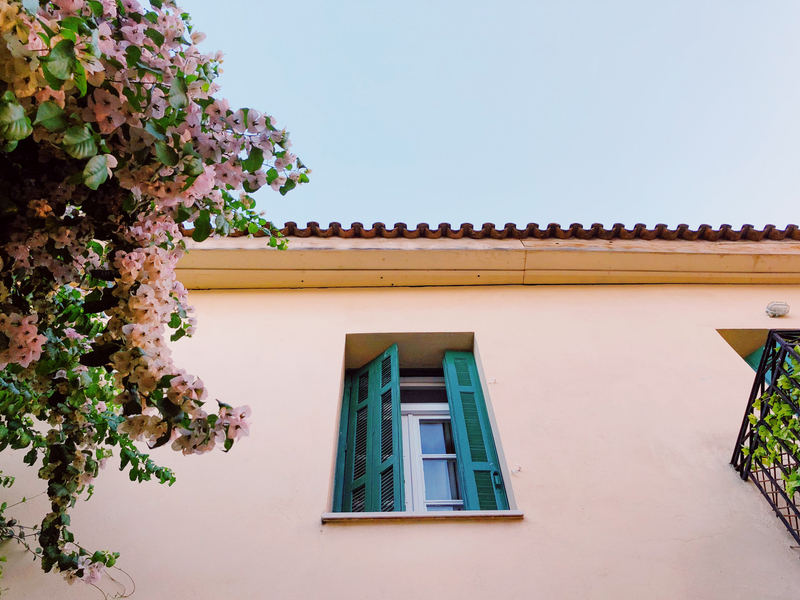 With that said, here are my tips and tricks for planning your Greek Island holiday! Every autumn my family takes a weekend trip to Canada together. 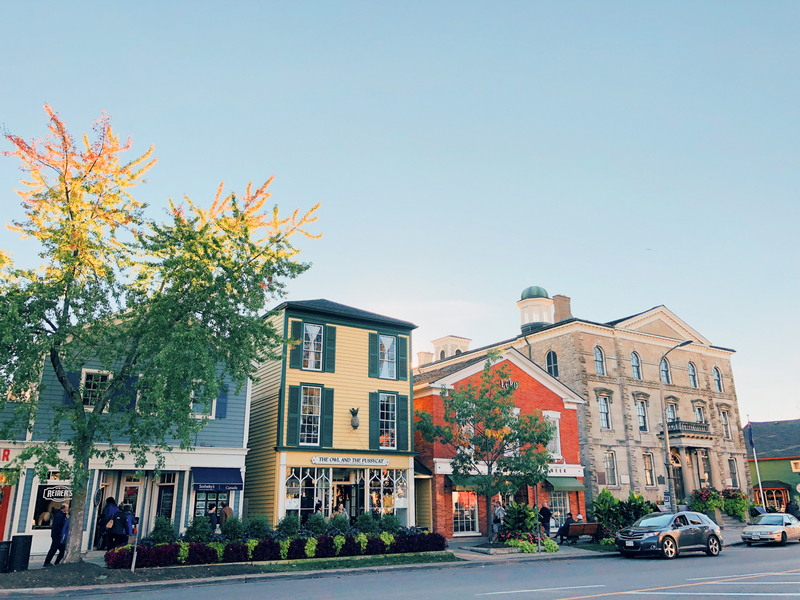 This may seem a bit random to some people but the little town of Niagara-On-The-Lake is only a 4 hour drive from my hometown of Akron, Ohio.